This refers to the influx and investigation of flowing data. Increasing customer data fed rapidly into the Big Data platform leads to increased likeliness to make the right decision at the right time to achieve management goals. This dimension talks of identification of value added information. 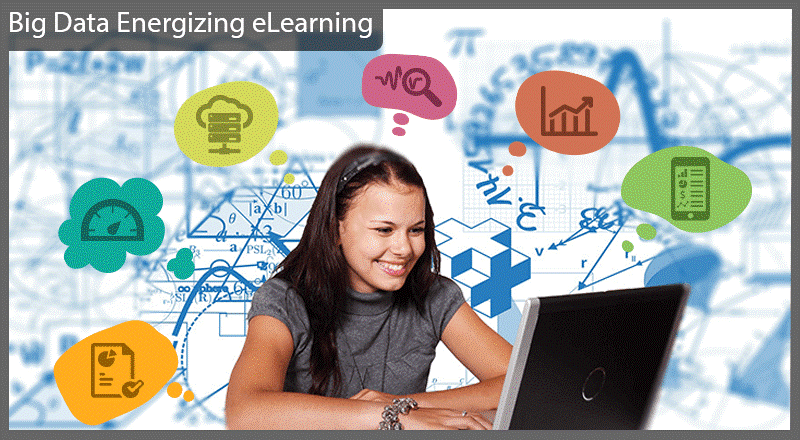 Higher the consolidation, cleansing, consistency of information, there are increased chances of precise decision making. Different sources and forms of data, be it from the logs, CRM systems, social media and many more, help increase in better informed decisions. We @ SPEC INDIA have profound expertise in Database Application Development encircling heterogeneous databases covering the complete spectrum of organization’s database needs. Our adeptness showcases designing and managing traditional as well as unconventional databases storing structured, semi-structured and unstructured data. With the following database services, we help our clients monitor, performance tune and check the health of the database. Our technology bouquet for Database Management services consist of Oracle, MySQL, MSSQL, PostgreSQL, HP Vertica, Mongo DB to name a few important ones. Our Big Data Solutions & Database Services reflect implementation of our significant & strategic processes that are created with utmost focus on building the best of software solutions. 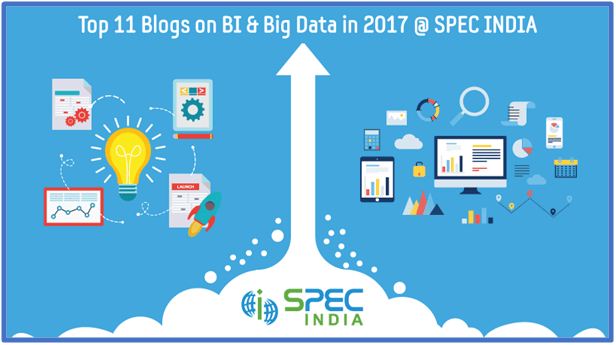 Why SPEC INDIA for 'Big Data and Database Solutions'? Our Big Data experts are adept at providing robust and scalable frameworks that can work seamlessly with other third-party systems. Our years of experience handling various aspects of database management for a wide-spread clientele around the globe says it all. We respect the confidentiality and security that our clients look for and have NDA clauses that can be signed with common agreement. Our successful implementation and existence in manifold countries across the globe talks about our widespread experience. 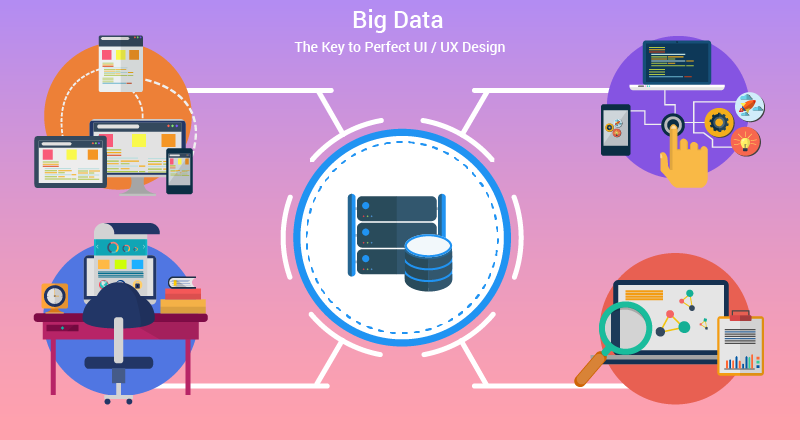 With proficiency in popular technologies like Microsoft, Pentaho, Oracle etc., our skilled Big Data experts showcase fine talent of the technology, following our contemporary project management methods and engagement models to the core.